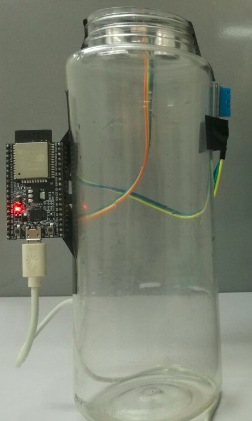 Build a DIY tank monitor for volume, temperature, and humidity. Prototype for under $30. The Internet of Things has brought a lot of formerly complex device applications into the homes of many craft brewers and wine makers. 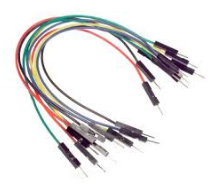 Applications with level sensors have been used for decades in large refineries, water treatment plants, and chemical plants. 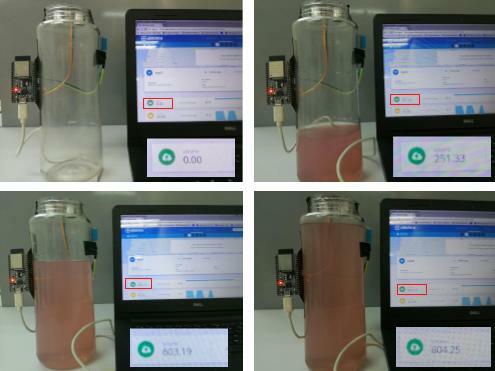 With sensor prices falling, now both industrial and DIY can monitor the volume of any tank, barrel, or canister. The sensors available on the open market can sense most anything and are classified accordingly. 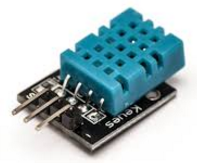 Sensor used for measuring humidity are termed humidity sensor, pressure called pressure sensor, distance are called position sensors, and so on. 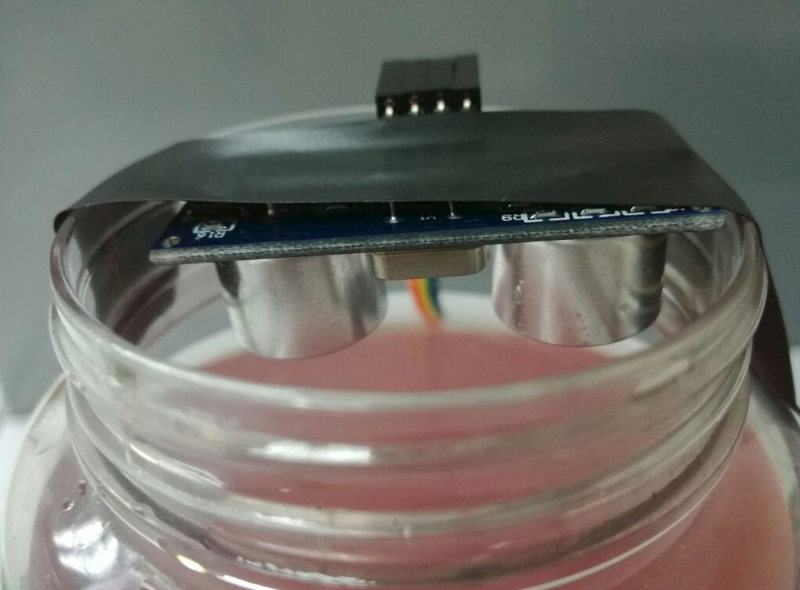 In a similar fashion, the sensor used for measurement of fluid levels is called a level sensor. The level sensors are used to measure the level of the free-flowing substances. Such substances include liquids like water, oil, slurries, etc as well as solids in granular/powder form (solids which can flow). These substances tend to get settle in the container tanks due to gravity and maintain their level in rest state. 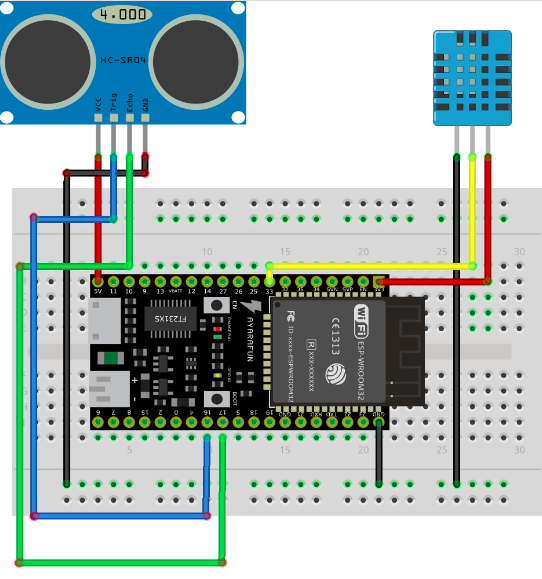 In this guide you will learn how to build your own home-made level, temperature, and humidity sensor. 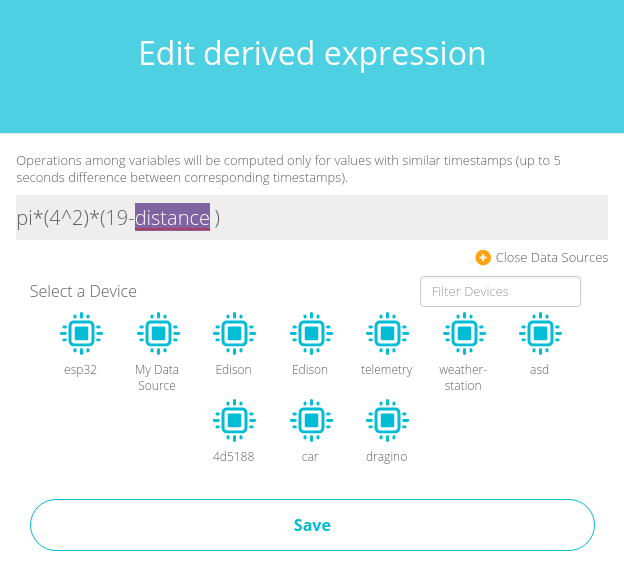 Also included are instructions for you newly collected data to be utilized via Ubidots, an application enablement platform. 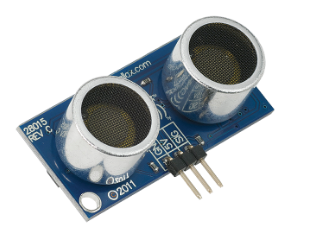 Place the temperature and humidity sensors to monitor environment. 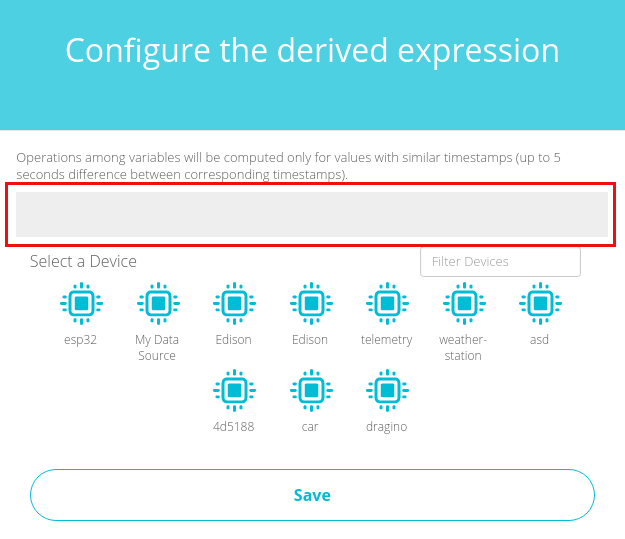 To program your connected device, connect with the Arduino IDE. 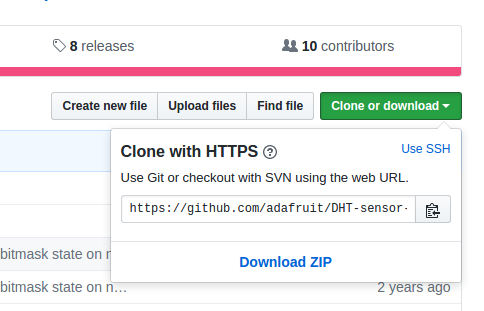 Once your board is compiled, install the libraries required to run the sensors: "PubSubClient" and "DHT:"
Go to Sketch/Program -> Include Library -> Library Manager and install the PubSubClient library. To simply find the correct library, search PubSubClientwithin the search bar. 2. Go to the library repository to download the DHT library. To download the library click the green button called "Clone or download" and select "Download ZIP". 5. Close the Arduino IDE and open it again. The restart is required; please do not skip this step. Copy the code below and paste into the Arduino IDE. Next, assign the parameters: Wi-Fi name and password, plus your unique Ubidots TOKEN. 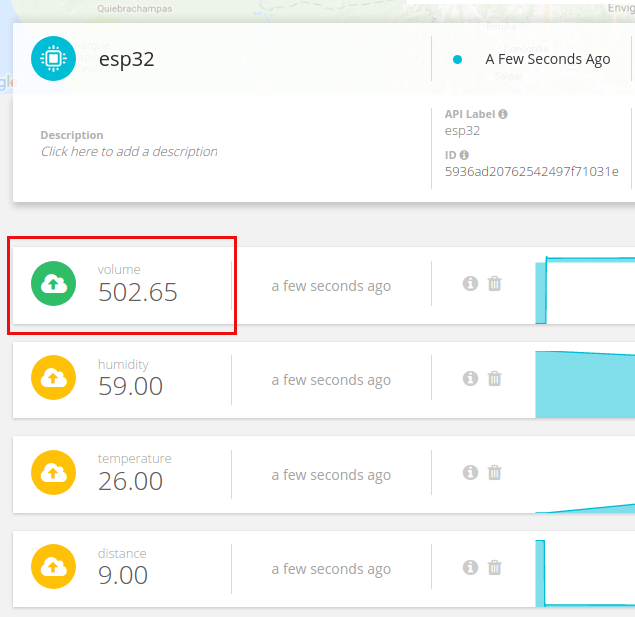 If you don't know how locate your Ubidots TOKEN, please reference this article below. 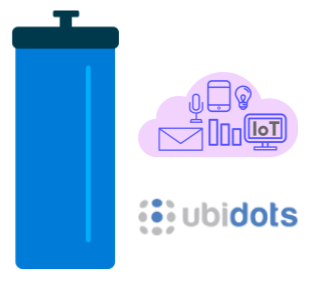 * Ubidots to calculate the volume of a tank with the characteristics of your tank. Once you've pasted your code and assigned the appropriate wifi, verify in the Arduino IDE. To verify, in the top left corner of our Arduino IDE you will see the below icons. Choose the Check Mark icon to verify any code. 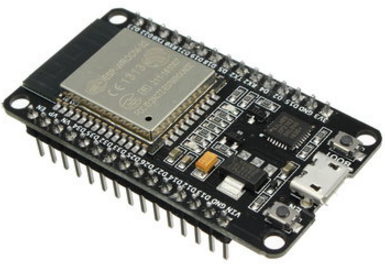 Next, upload the code into your ESP32. Choose the right-arrow icon beside the check mark icon to upload. 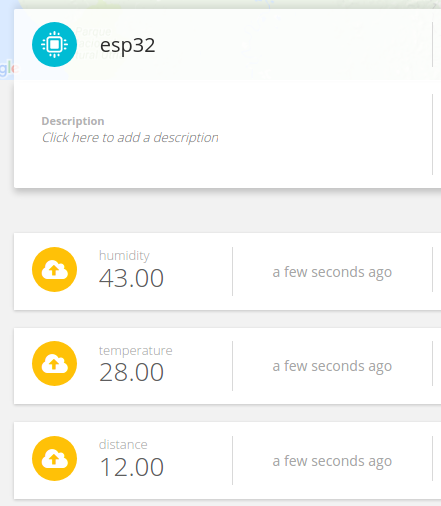 With this, you're sensor is now sending the data to the Ubidots Could! Next, to calculate the volume of free-flowing substances in the tank, we need to create a derived variable to calculate a volume value. 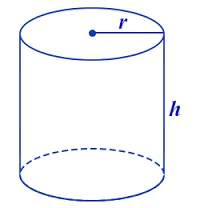 Once you've attached the formula with the characteristics of your tank, select the variable "distance." With your formula entered, you're volume will begin reading in your Ubidots application. To learn more about Ubidots widgets and events, check out these video tutorials.